LEGO Worlds was an anticipated game of mine for a while, and now I have played it. Unfortunately, the highly-inspired-by-Minecraft game is less than a success. Here is SuperPhillip Central's review of LEGO Worlds, based off of the PlayStation 4 build. Going in to LEGO Worlds, my imagination was running wild and my excitement was an enormously elevated level. All of the possibilities of exploring regions devised up completely of LEGO blocks, being able to customize the world, build whatever I wanted, and the like enthused me greatly. However, no sooner than I immersed myself in one of LEGO Worlds' actual worlds, did I see my thoughts of being unable to unleash my creativity fall to wayside and crumble one by one. For every thing that LEGO Worlds does right, there are an abundance of problems that keep it from being the most important thing for a game like this -- fun. The main goal of LEGO Worlds is to collect Gold Bricks, something that LEGO game fans should known of all too well. Gold Bricks are the main collectible in pretty much every modern LEGO game. It's no exception here in LEGO Worlds, and unlike those other games, it's mandatory to collect these if you want to make actual progress within the game. Gold Bricks are gained by doing an assortment of tasks, whether objective-based like fetching four pigs for a farmer or painting a tree in a whimsical, magical color for a queen, or exploration-based such as searching the underground of a world for hidden treasure chests containing your desired golden reward. The Fast and the Furious: Upper Middle Class Suburb Edition! Herein lies the first problem with LEGO Worlds. 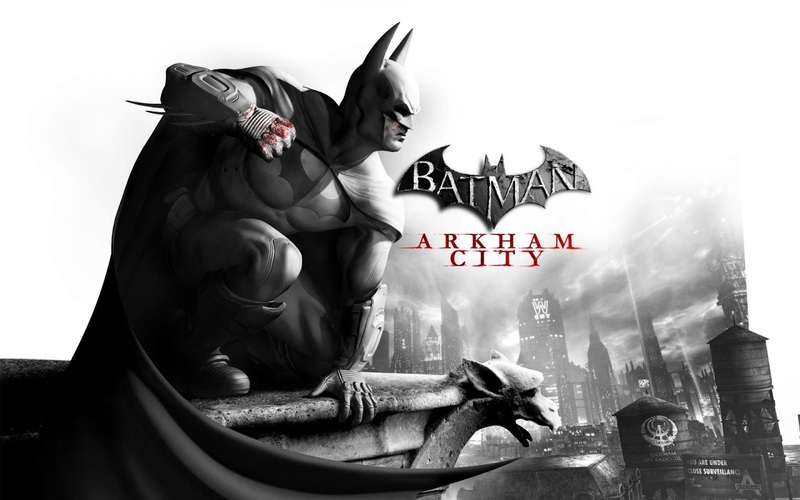 Many of its objectives are far too tedious and border on absolutely, obscenely repetitive as you continue on through the game. Collecting Gold Bricks is only good for two things: upgrading your builder rank, which bestows new tools and gadgets to assist in building stuff, and for getting Xbox and Steam achievements or PlayStation trophies. When a lot of objectives from NPCs to satisfy their quests are not described clearly enough, it makes for plenty of frustrating aggravation. Don't worry -- most creatures don't mind giving you a ride. 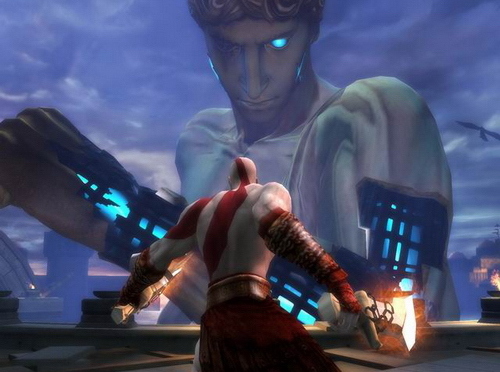 As for adventuring, a part of open world experiences is being able to do whatever you want, however you want. This is true with LEGO Worlds, but this can sometimes be a hindrance. For instance, when it concerns exploring, one could stumble upon the entrance to a dungeon or see that gold beam of light is shining from the ground, indicating a Gold Brick or interesting find underneath. 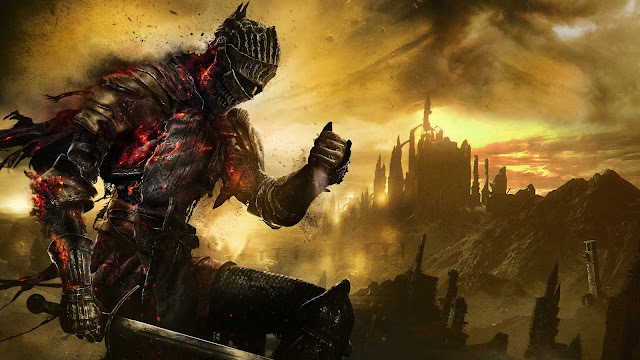 But why do the hard work of avoiding traps and hazards inside the dungeon or slogging around randomized worlds to find that cave to enter the underground when you can just use the game's tools to remove the ground, delete walls, and obliterate the topography as you see fit to sort of cheat your way to get it? Since LEGO Worlds' exploration and finding things isn't that enjoyable, that's the way I went about finding things underground and completing dungeons, because why do the hard work if the process to do it isn't even fun to begin with? Take to the skies, venture 'neath the depths, or stick to land. It's your choice and your worlds to explore. 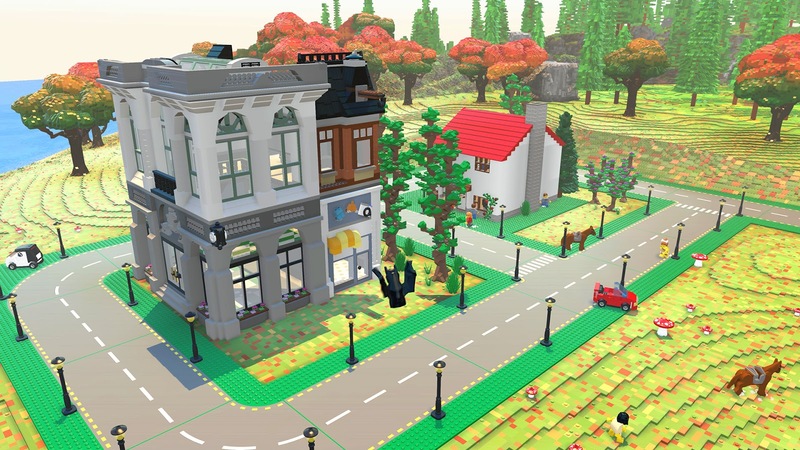 LEGO Worlds has a versatile editor in it, allowing you to interact and morph any block in the world, whether it's a dirt ground, a rock wall, a boiling block of lava, a fluffy cloud -- whatever. You can create buildings and objects old school through the traditional brick-by-brick method, or you can use various tools to copy and duplicate pre-made structures and edit them as you see fit. These pre-made structures such as buildings and objects of varying size and scale can be found by using a specific gadget to make note of them and then buying the "right", if you will, to plant them around the world at your leisure. Want to make a suburban city block? You can do it, but it might be a bit annoying! Regardless, as an editor itself, LEGO Worlds offers one that is quite cumbersome and hard to work with. If you were wanting an experience as easy as clipping two real world LEGO blocks together, you're going to be severely disappointed. It takes a lot of patience and practice to build anything worth bragging about in LEGO Worlds. 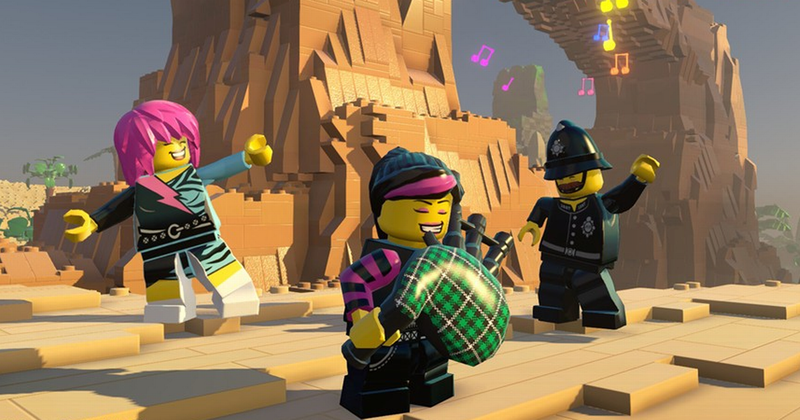 For a game meant for all ages, particularly skewed towards the young demographic, I feel that what LEGO Worlds' editor is currently is too difficult and not intuitive for most players. Good editors give some leeway with its tools and if you make a mistake, it's usually easy to clear up. With factors like 3D, little guidance, and the like, I wouldn't consider what LEGO Worlds has a good editor. Then, there is just the terrible controls in general. This is no better exemplified than in the combat, which is just terrible, even for the LEGO series, which obviously isn't the bastion for deep battle systems by any stretch of the imagination. It's all about looking at the direction of your enemy and hitting the attack button. 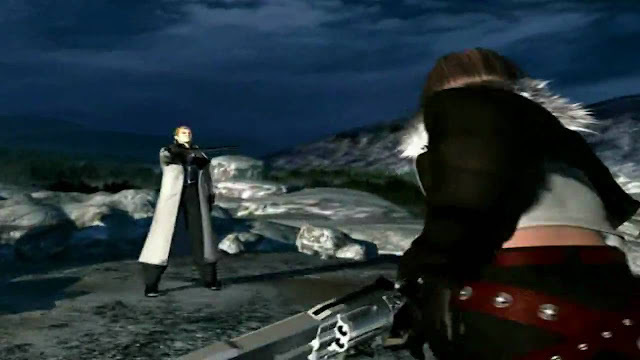 It wouldn't be awful if you always hit your intended target, but most of the time your character will engage with another enemy with wild swings that occasionally hit their targets. It's another aspect of LEGO Worlds that is just undercooked and lame, despite offering more weapon possibilities than any modern LEGO game before it. It merely makes the combat all the more disappointing. Boogeying on the bagpipes -- that copper will allow it! Performance on home consoles and PC isn't much an improvement either. 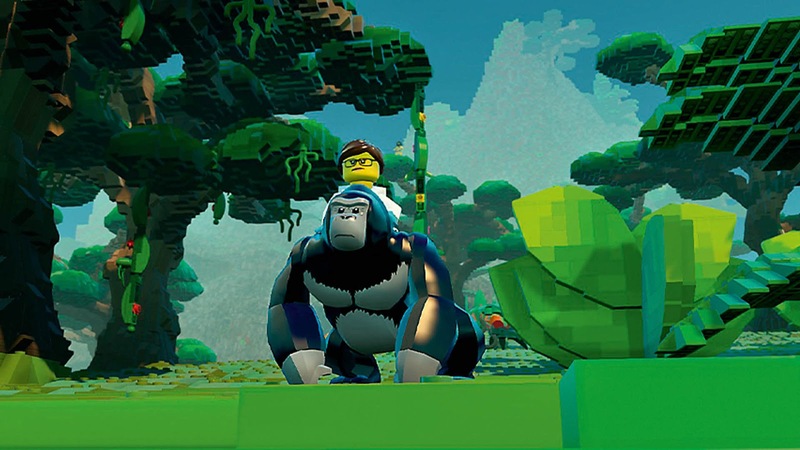 A steady frame-rate is not what you will get in LEGO Worlds. Instead, you'll get slideshow-style frame-rate issues. It's understandable given the randomly generated worlds and how much is being loaded, but still, it just ends up being a pain to enjoy the worlds you explore when most actions and even camera movements result in slowdown. Long load times, pop up and pop in, problems with viewing dialogue and UI information, and more also left me a bit jaded with my LEGO Worlds experience. Considering how buggy LEGO games have been in the past, I really shouldn't have been surprised with how many performance-related issues and gameplay problems I saw with LEGO Worlds, as even a linear LEGO game has problematic occurrences, so a greater scope of LEGO game makes sense that it's worse off in both performance and gameplay. 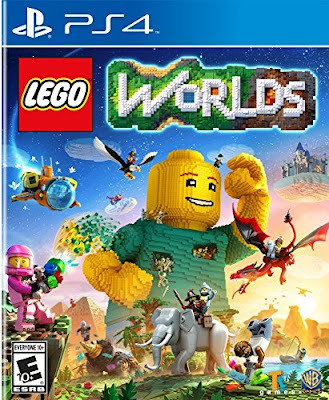 LEGO Worlds is indeed an interesting idea for a LEGO game, and if the execution was better, there was more polish, and enough time was invested in it, it could have been a home run and capable competitor to Minecraft. As it is now, LEGO Worlds is merely a glitch-filled, weak attempt with a poor editor that tries to do everything Minecraft does better but ends up doing very little right.